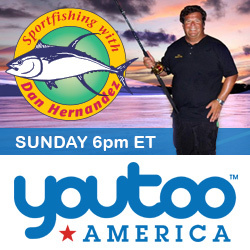 Sport Fishing with Dan Hernandez is one of the hottest fishing shows you’ll find on television. Watch Dan as he travels the waters in search of the biggest fish to swim beneath the surface. 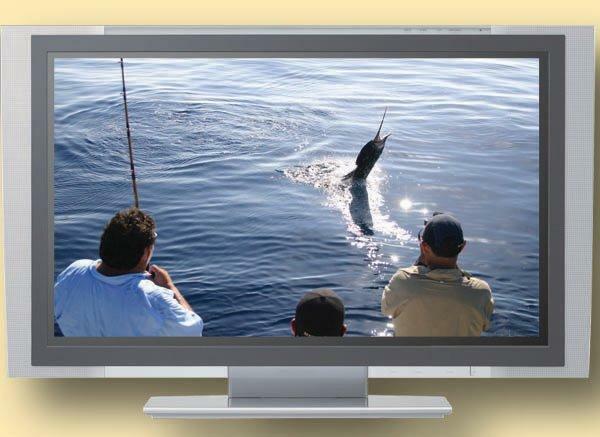 The show offers the casual or experienced angler plenty of fishing tips and advice to help you catch more and bigger fish, cooking segments to cook up your catch, and lots of fishing action at some of the best locations and hotspots. It airs every week on key broadcast stations in California and elsewhere. 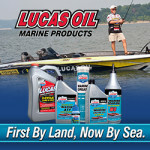 So grab your fishing rod and tackle and let’s get started.